Please note that the BMW 1200 GS and GS1200 Adventure from model year 2008 do not have screws in the fuel filler cap. However, there is an adapter that allows for the use of the Quicklock tank ring system e.g. 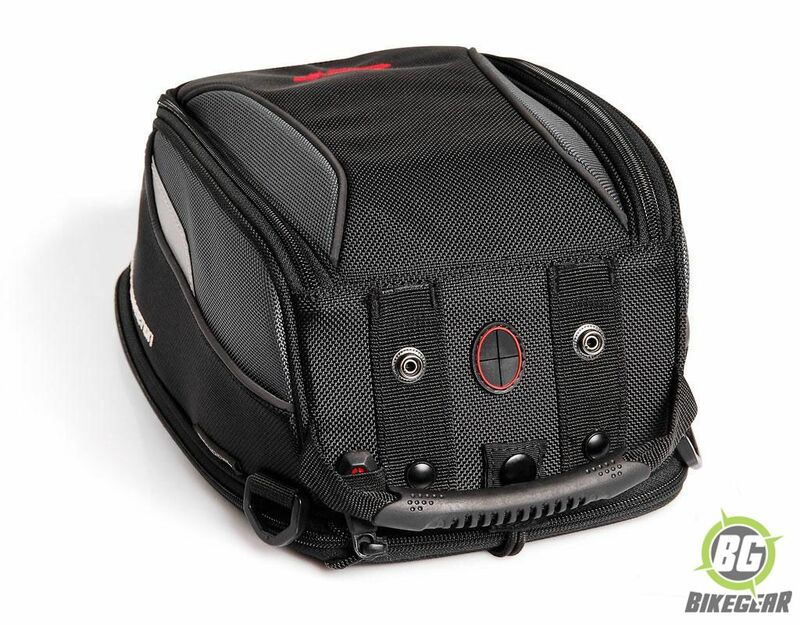 City or GS Quicklock tank-bags. Dimensions: L 275 mm x W 200 mm x H 150 mm. 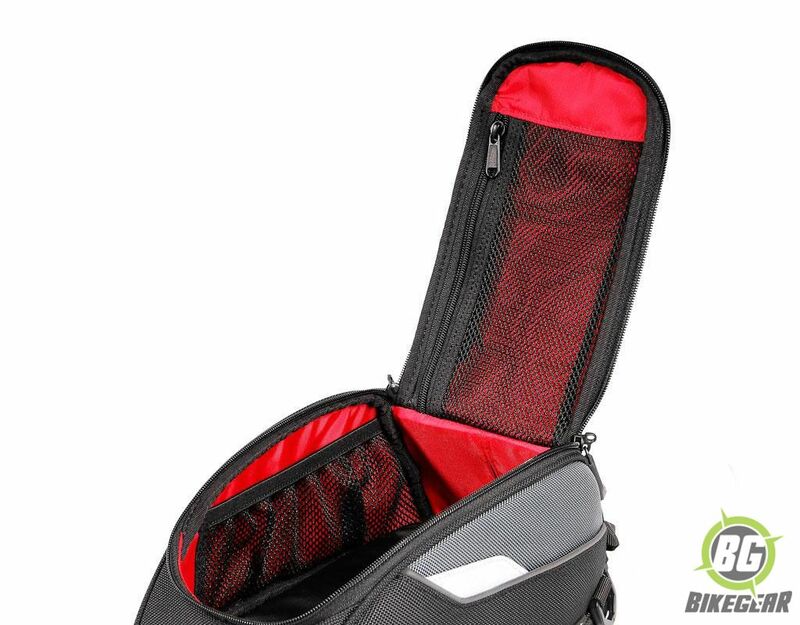 Motorcycle tank bag with universal fit. QUICK-LOCK EVO system allows bag attachment and removal within seconds. Splash water proof cable ports on front and back. 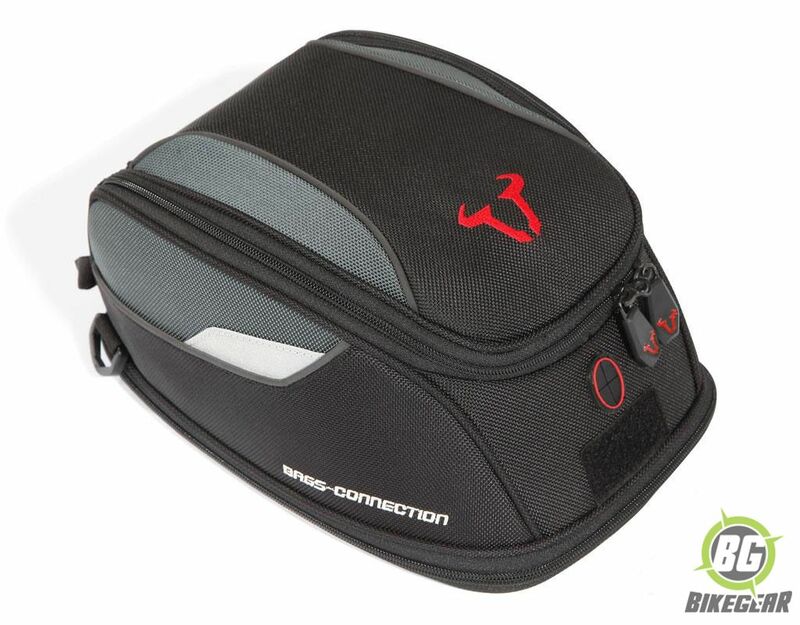 Net compartments inside bag and lid. Fastenings for GPS mount and map holder. Compatible with luggage cable lock and anti-theft kit. Also available as electric version with integrated power supply. 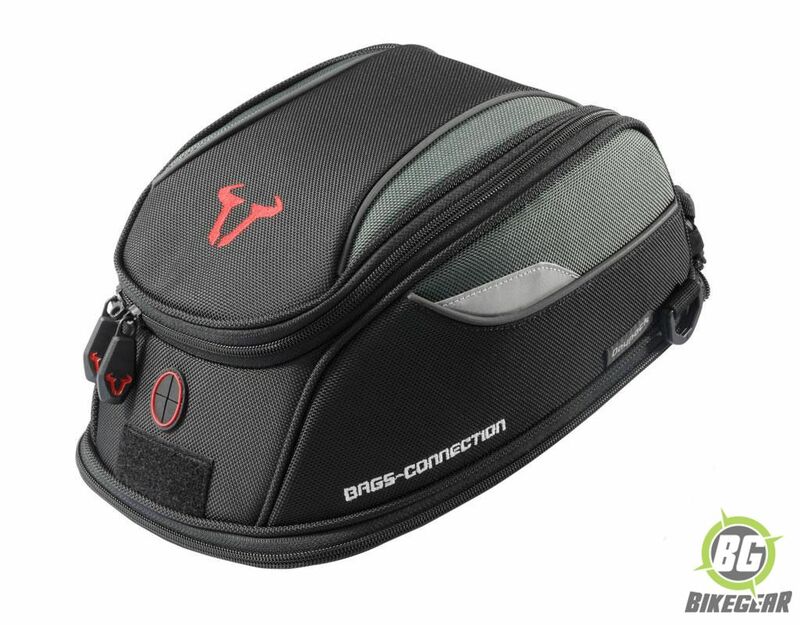 Material: 1680 D Ballistic Nylon, laminated EVA base ensures a safe fit and easy positioning on the tank. Dimensions: 210 mm x 150 mm x 300 mm (w/h/d).